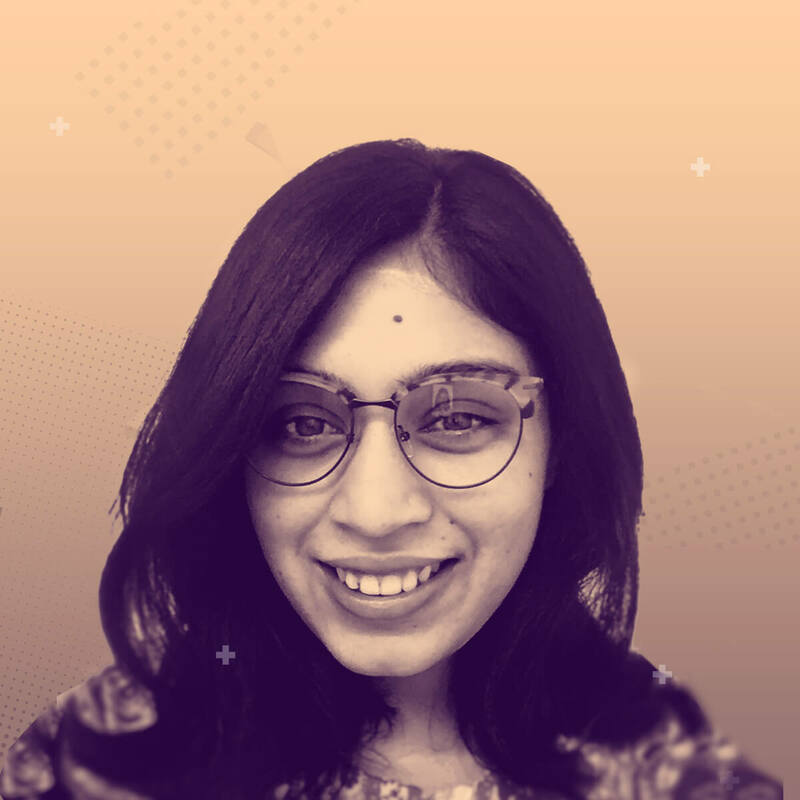 Sanchi is a Postgraduate in Strategic Design from NID, she has worked with various startups and corporate like Samsung, Zopper, Shuttl; helping them develop and deliver real time products and services. Tinkering with design processes and collectives for over 7 years, she is a strong advocate for transformative roles of design in innovation. 18 min TED like Talk | Category: Raising the game (Inspiring stories, case studies, etc) | Target Audience: Product & Innovation Managers; Designers, Design Thinkers & Creators; Educationists, Researchers & Academicians; Teachers & Parents. Technology has disrupted the way kids live, learn & play. Impact of technology is evident by the way millennial kids are learning in classrooms as well as at home. We are witnessing a paradigm shift in learning and education, roles of teachers & parents are changing; meaning of school, selfstudy and tuition is changing; yet they remain indispensable. All these changes are made possible through introduction of technology within our homes and classrooms. However, most of us are only looking at digitising the content. Instead we need to look at ‘Humanising’ the learning through digital media. Designing a learning platform is much more complex than building a ‘Gamified Learning’ product. As designers and product owners, it is very crucial for us to understand the changing learning behaviour, preferences, motivators etc of a school going kid. While working with few ed-tech startups, we uncovered lot of such insights & findings. In this talk, we will take you through our journey of uncovering these insights and understanding their meaning. Learnings from the kids’ playroom.